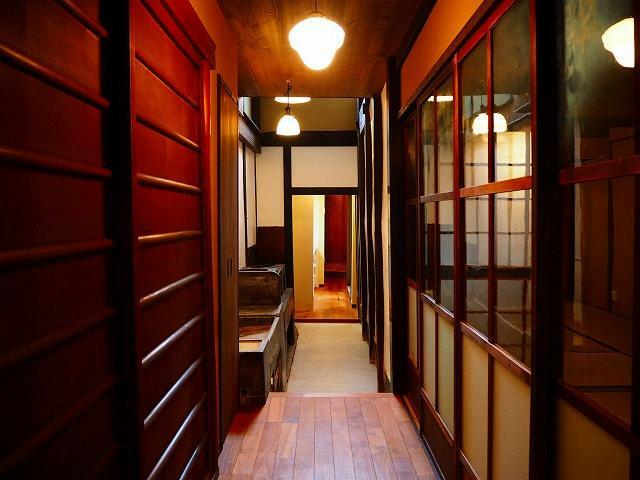 It's Renovated Kyo Machiya. 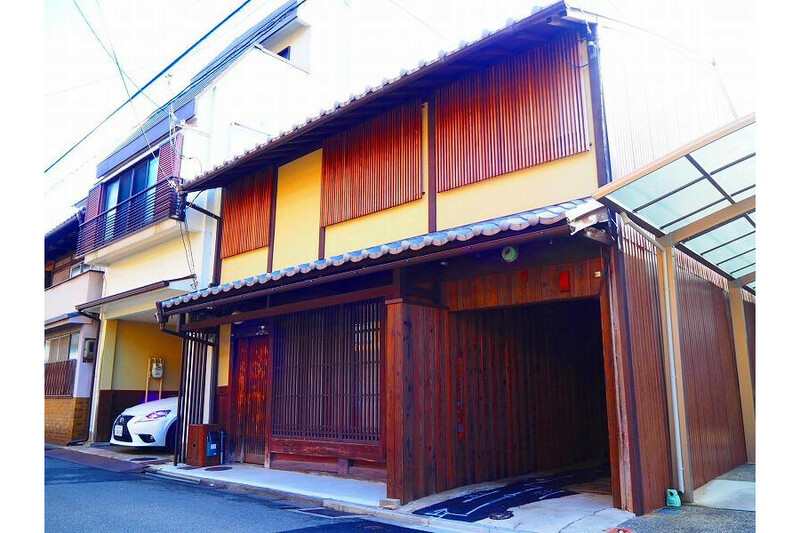 It's locating at Quasi-Industrial District, front street width is 5.9 m, 2-story Wooden structure, age unclear machiya house. 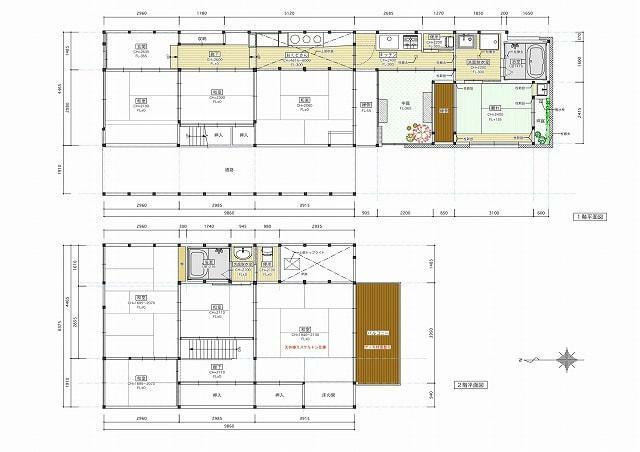 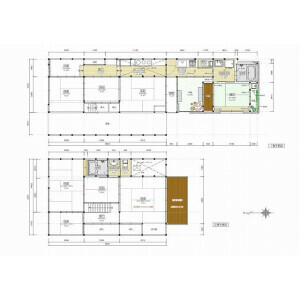 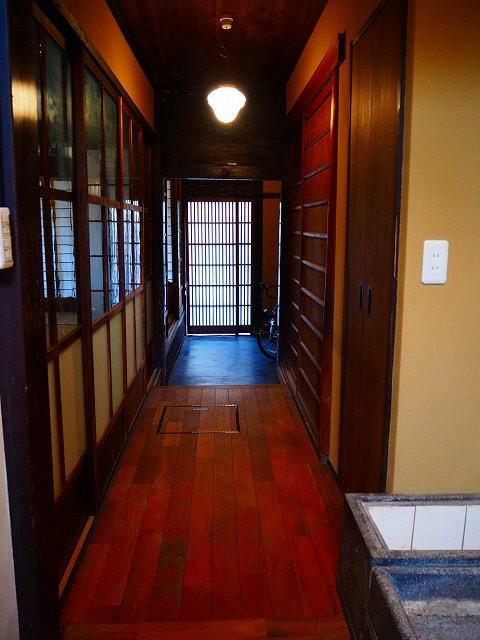 There is Nakaniwa which is Garden at middle there, bath room and toilet are on each 1st and 2nd floor installed, Hibukuro which is open space at above of original kitchen available, Tea Room imaged separated room is also available. 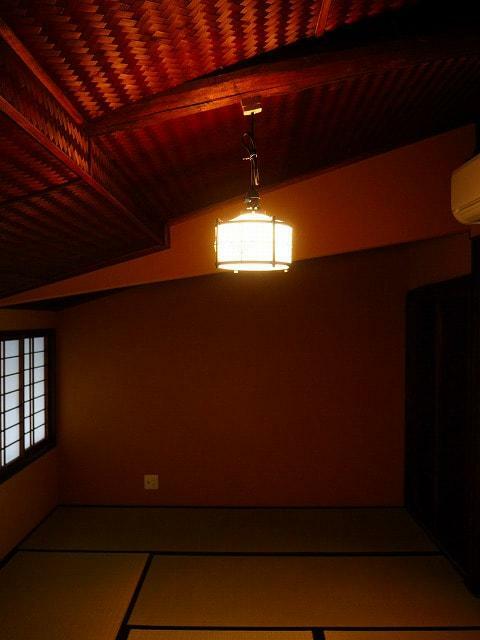 It was used as Vacation home, renovated for it but selling because of moving to new property. 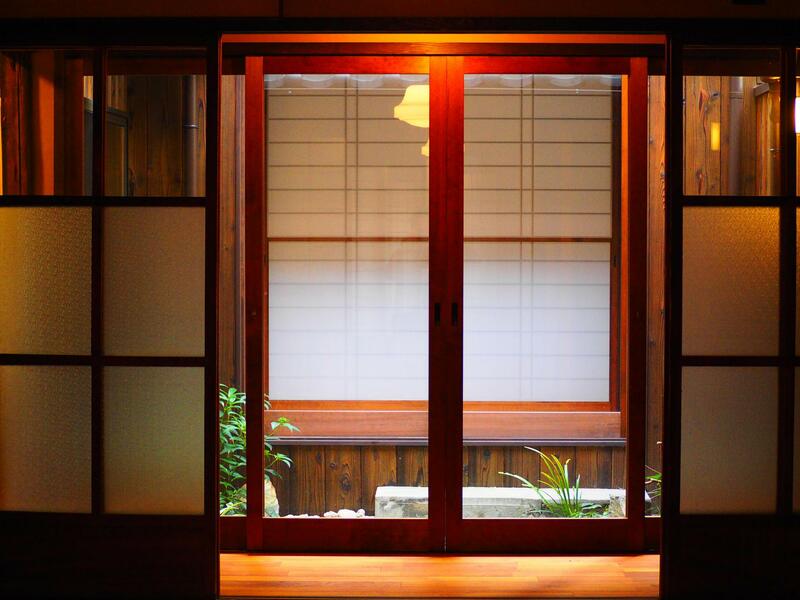 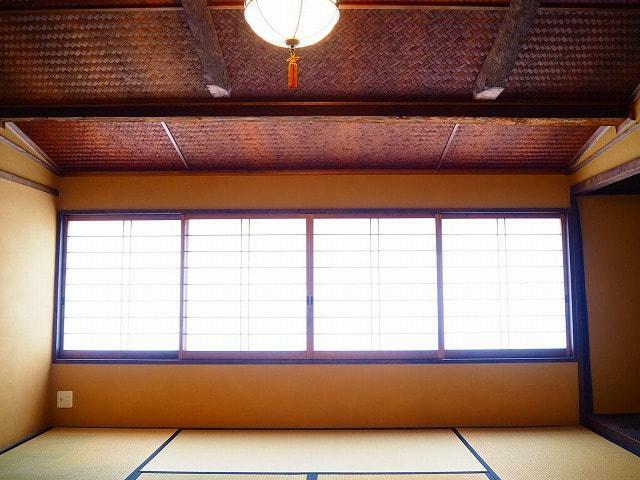 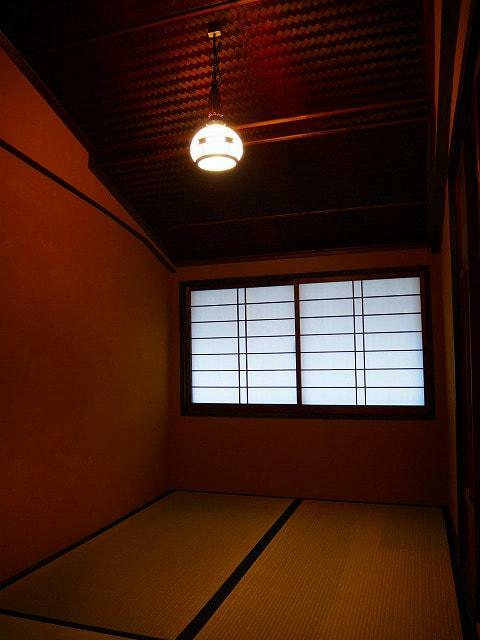 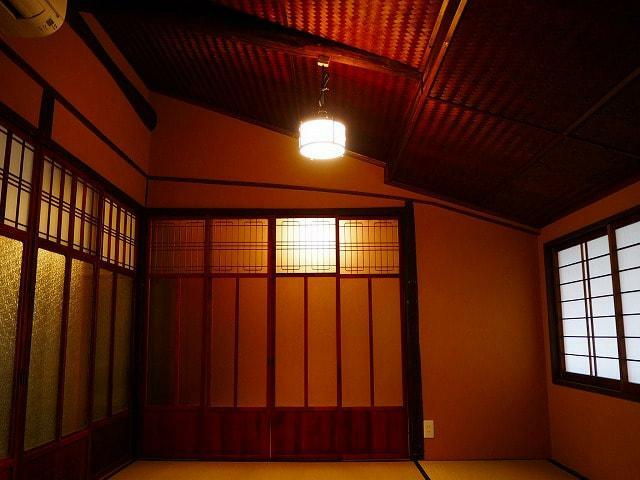 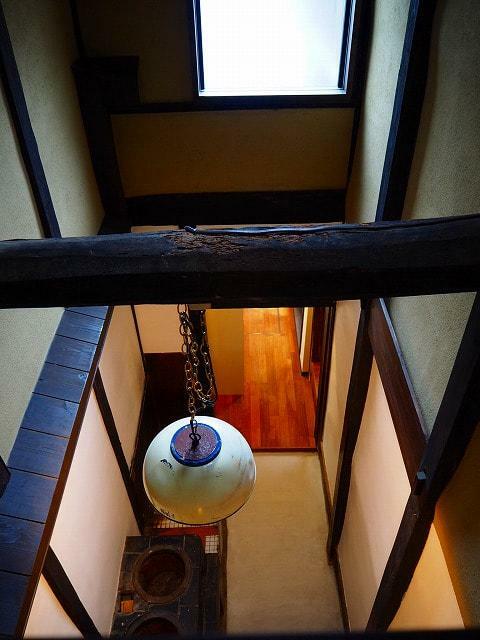 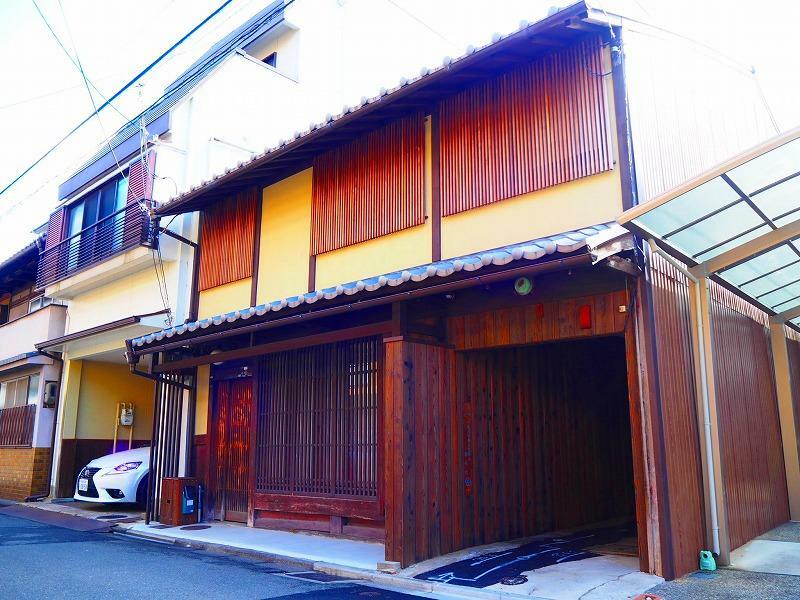 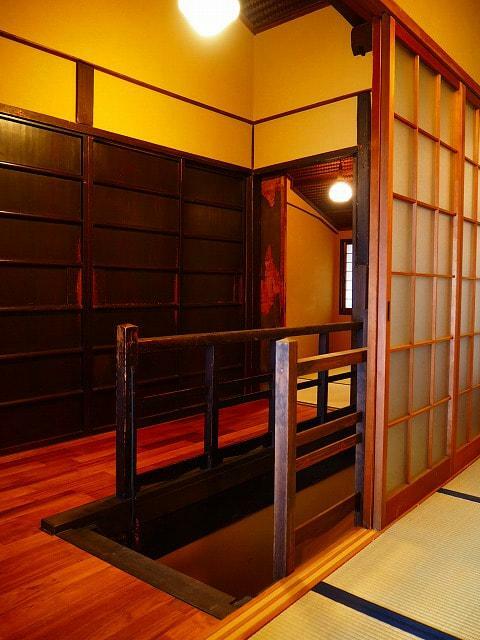 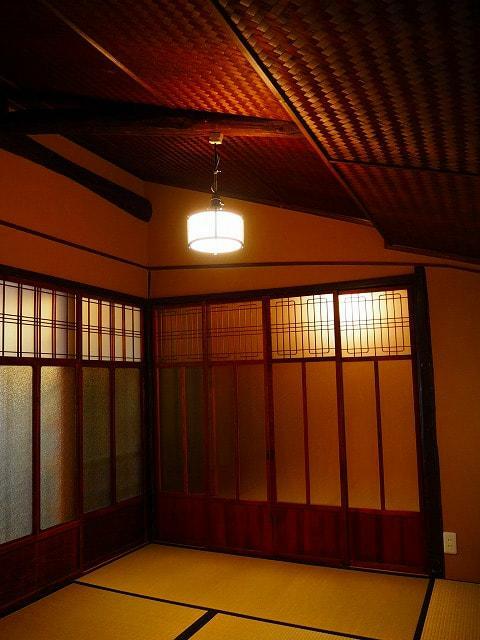 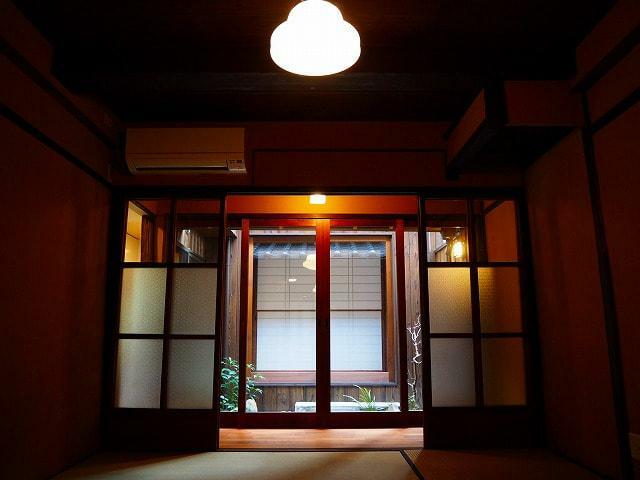 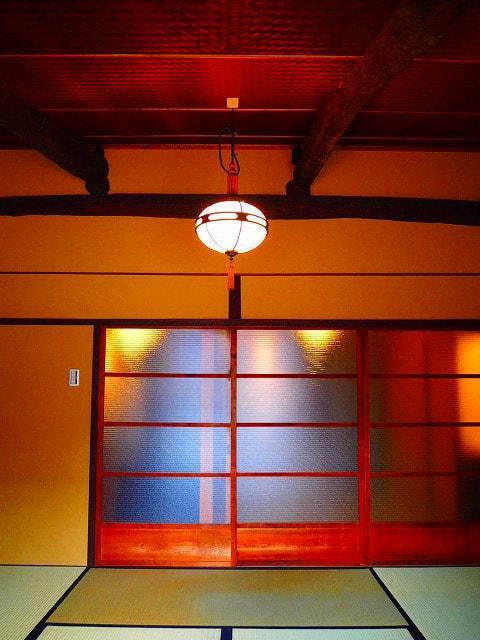 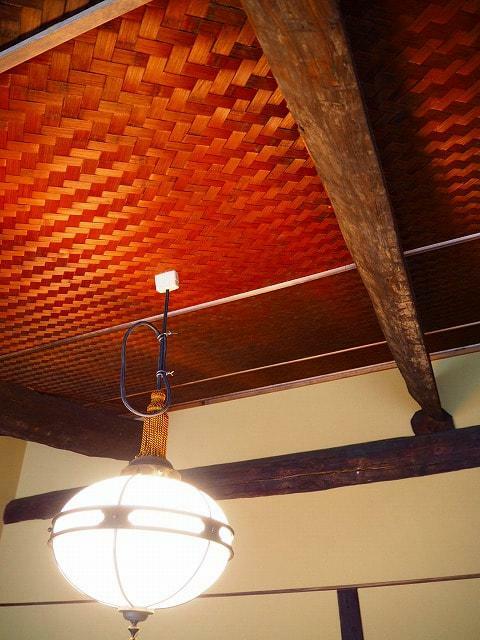 Renovation was done with using original old thins as possible, Ajiro ceiling and old style lightnings are installed to keep original machiya looks. 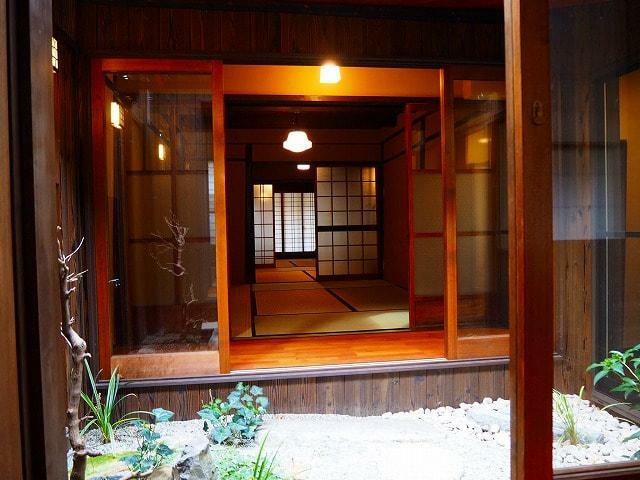 Now it's vacant, ready to visit and see inside.